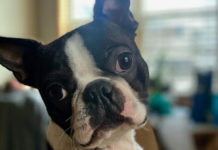 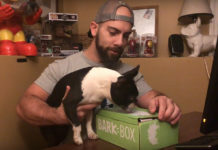 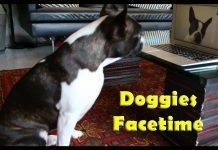 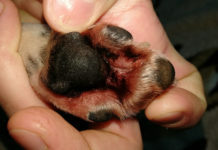 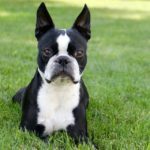 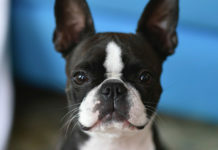 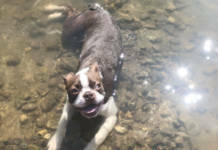 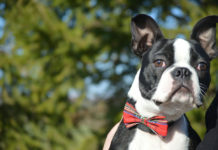 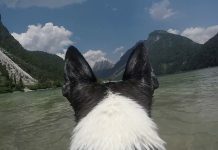 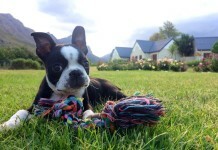 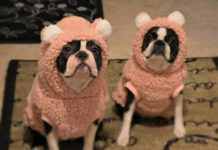 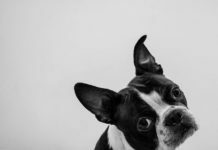 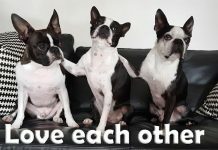 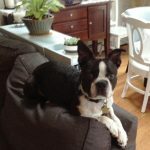 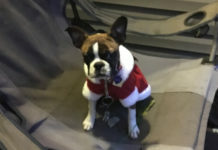 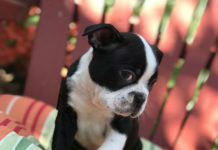 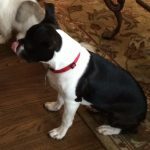 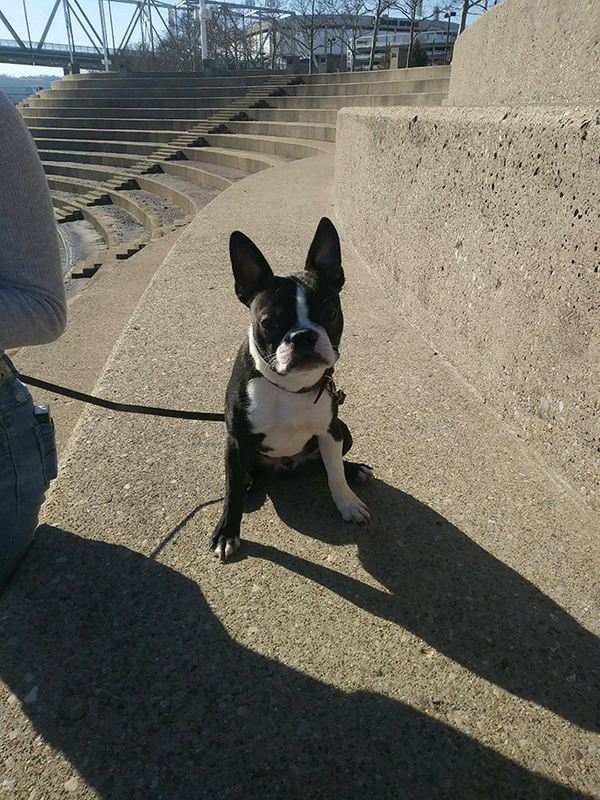 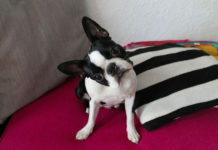 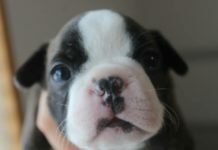 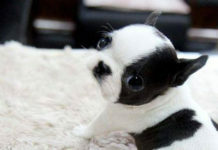 Here is a question from Josh asking other Boston Terrier owners their advices to get a Boston Terrier to listen. 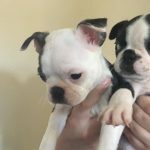 Does anyone have any advices and/or experiences? 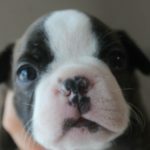 Has anyone experienced any problems with a Whiter Face?